If you are a gardener in any other part of the world, how do you translate USDA hardiness zones into your planting zone? There are numerous websites dedicated to indicating hardiness zones outside U.S. borders. Each country has a similar designation for the specific conditions within its borders. Let’s go over some of the most commonly used plant hardiness zones. The United States, Canada and the U.K. provide easy to read hardiness zone maps. These indicate where a plant is capable of growing by providing the lowest minimum temperature the specimen can withstand. These are defined by climactic conditions and divided into geographic locations. 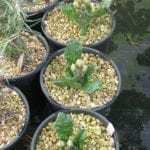 World hardiness zones differ dependent upon the climate, so an African gardener, for instance, will need the plant hardiness zones for Africa and, more specifically, for their part of the country. You may be familiar with United States Department of Agriculture system of zoning. This is visually depicted on a map that gives the annual minimum temperatures of each region. It is divided into 11 zones that correspond to each state and sub-climate within. Most plants are marked with a hardiness zone number. This will identify the region of the U.S. where the plant can thrive. The actual number identifies different regions based upon their lowest average temperatures and each is divided into 10 degree Fahrenheit levels. The USDA map is also color coded to make it even easier to see where your area falls. 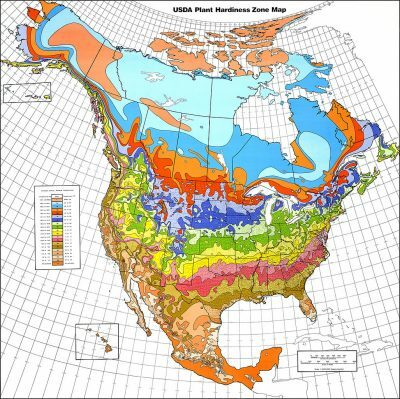 Identifying hardiness zones outside the U.S. may require some internet surfing or you can convert U.S. zones to your region. Most of the larger countries of the world have their own version of a hardiness map. Australia, New Zealand, Africa, Canada, China, Japan, Europe, Russia, South America, and many more have a similar system, although many have naturally warmer zones and the zones may get higher than the USDA system – where 11 is the highest. Countries such as Africa, New Zealand and Australia are examples of places where the hardiness zones will go off the USDA chart. Britain and Ireland are also countries where the winters are milder than many of the northern U.S. states. 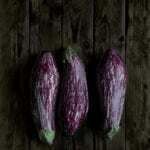 Therefore, their hardiness zone map will range from 7 to 10. Northern Europe has colder winters and falls between 2 and 7…and so on and so on. To figure out what corresponds to the USDA equivalent zone, simply take the average lowest temperature of the region and add 10 degrees for each higher zone. The U.S. zone 11 has an average lowest temperature of 40 degrees Fahrenheit (4 C.). For zones with higher low temps, such as a zone 13, the average lowest temperature would be 60 degrees Fahrenheit (15 C.). Of course, if you live in a region that uses the metric system, you will need to convert into that format. Every 10 degrees Fahrenheit is 12.2 degrees Celsius. 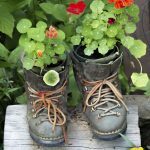 This hardiness zone converter makes it easy for any gardener in any country to figure out their hardiness zone, provided they know the lowest average temperature of the region. Hardiness zones are important to protect sensitive plants and get the best growth and health out of your favorite flora.